I'm far from being an expert on P-08 Lugers, that takes years and years. Lugers are one of the most interesting sidearms and along with Colt 1911, are the top two that hold their value with a study increase in value. IMO...they are a good investment in the field of military collecting because they interest so many in so many different ways. Some will pass on unit marked Lugers, some will collect only unit marked Lugers regardless of it condition. 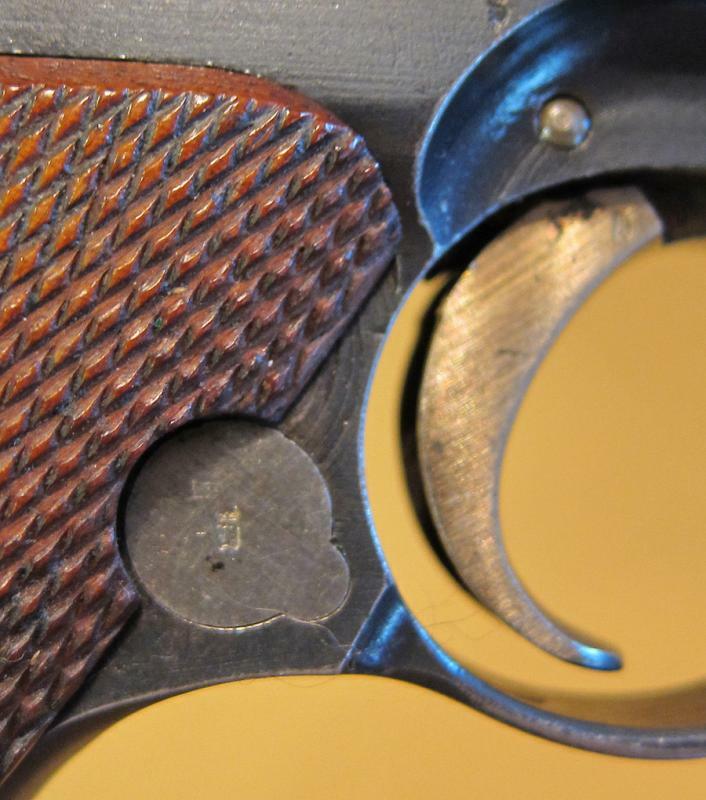 Unit marked Lugers for the longest time were passed over by collectors but considering that such a small percentage (5%) of all pre-war and war Lugers were unit marked Lugers, they are now sought after. Not all units marked their Lugers and were not required by regulations. The most sought after of unit marked Lugers are MG, all branches of cavalry (Uhlan, Dragoon, Hussar; etc etc) and then infantry/artillery but the demand depends upon the collector's interest. The German High Command did issue a guide to marking but that was very seldom followed which proposes problem, especially MG unit marked Lugers. If the regiment number is not include, it's hard to determined was that MG Company was assigned to. I like Machine Gun myself when I can afford it. I've been searching for a Bavarian MG unit marked Luger with at least 95% blue with 92+ straw. Value depends upon condition, unit, matching numbers and added accessories. If it's holster is available and is also same unit marked, the value goes up, with matching magazines, spare included and has it's takedown tool, it would take a savings account that I don't have. At the moment I have five unit marked lugers. I recently sold off all my Weimar/Nazi police unit marked Lugers and have continued with Imperial only. My other Imperial Militaria items I have is to highlite the Luger displays and like so many here already know, that can be just as expensive as the Lugers but it's all enjoyed because it's the History that is the subject. I've collected WWII German Fallschirmjäger and Gebirgsjäger and Weimar/Nazi Police, British Para and Italian but I've never been in one place long enough to collect firearms until now. My first unit marked Luger I shall post has been recorded on page 89, Imperial German Regimental Marking by Jeff Knoll. Rev Edition. 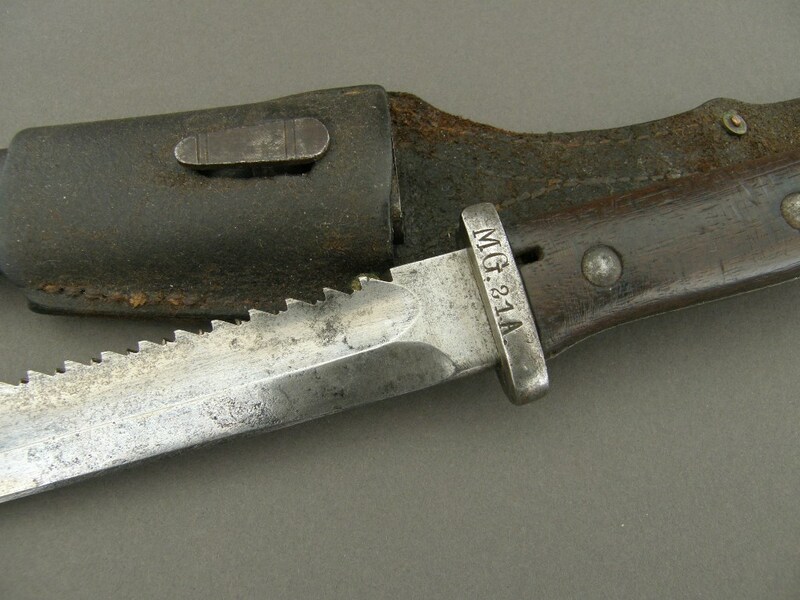 1915 DWM s/n 5303c with Regimental marking, 1.M.G.21.A., Maschinengewehr-(Scharfschutzen) Abteilung 21. Kompanie 1. all matching except magazine. Assigned to the 221 Inf Div. What it interesting about his Luger, it was reconditioned at war's end, a sear safety was added (police required) and issued to a Weimar police unit but....the Imperial unit marking was not marked through (canceled out) and the police unit added or not added. Excellent weapon, thanks for posting it. I had one and let it go, and have regretted it since. For the life of me I can not understand why somone would pass up anything unit marked for something NOT unit marked! Different strokes for different folks!!!!! 1916 DWM, all matching except mag, unit marked to the Machine Gun Troop 9 Company, virtually impossible to find out what regt 'this' luger was assigned to. What would be needed is a unit serial number assignments. 1910 DWM unit marked 142.R.M.G.77 part of the 142 Infantry Regt, 29th Div. A Baden Division. Do you concentrate on looking for MG ones, or are there for some rason proportionally more MG ones? Yes, I do look for MG unit marked ones Chris, hard to find in good condition but easier to find than Dragoon, Cuirassier or Hussar. The collectors who have those hang on to them and the ones available are out of my reach. I want a Dragoon one that is available to go along with my Dragoon Schrimmutz but it's just not possible. But MG marked are harder to find than Inf and Artillery especially Bavarian. 1915 DWM unit marked 181. (JR) 4. (company) Saxon unit. LOL!!!!!!!!!!!!!!!! But I hear tell, you have machine-guns!!!!! My mg bayo matches your Luger soooooo sell to me. See, you have something I don't, that I want. I have a sawback S98/05 but it's unmarked to any unit, let alone a MG unit..
1917 Erfurt, all matching including magazine. Erfurt, IMO, were the best of the both, DWM/Erfurt. Both were manufactured with precision but Erfurts were a step above by having every single part proofmarked including each grip screw. This is the last of my Police Luger collection. Later this week it will be traded off for another Erfurt (1913) that is MG unit marked. Love to see it when you have time love Erfurt gear I'd like one myself but mg marked ones are tough. Eric, I will be picking it up Wednesday and I'll post photos Wednesday evening. That soldier, Cpl Kunst, was in the same Machine Gun unit as the Erfurt I will pick up Wednesday: "2 E.M.G.IX.35". 1913 Erfurt, 1913 was Erfurt's second year with the first ones coming off the line in 1911. Erfurt was the second Armory to receive an Army contract in 1910, DWM being the first in 1908, hence Model P-08. From 1910-1918, the whole Erfurt production neared 23,000 "Artillery" models and 496,000 regular models. This one, except for the magazine, although it is an Erfurt proofed magazine, all numbers match, including the grip panels. It is graded with 95% blue and 90% straw. Holster wear is normal but this one has wear on the left side of the barrel. This had to be of a broke pull strap that fell down into the holster and rubbing the barrel area. Other than that, it's a great example of an early Erfurt 9mm Luger. Notice also it does not have a shoulder stock lug. Lugs started being put on the grip late 1913, if my memory is still working. I've added a few extra photos to show how every part was Erfurt proofed. These next two photos is what makes this Luger a 'crème de crème' of my collection. What am I thinking??? To find a young, sweet, beautiful, petite psychic and tell her to close her eyes. Take Cpl Kunst's militarpass and put it in her left hand and then put this luger in her right hand and then whisper softly in her ear..............tell me their History!!!! Beautiful pieces! Thank you for sharing them. Price-wise, how do Imperial lugers match up to the TR versions of equal condition? 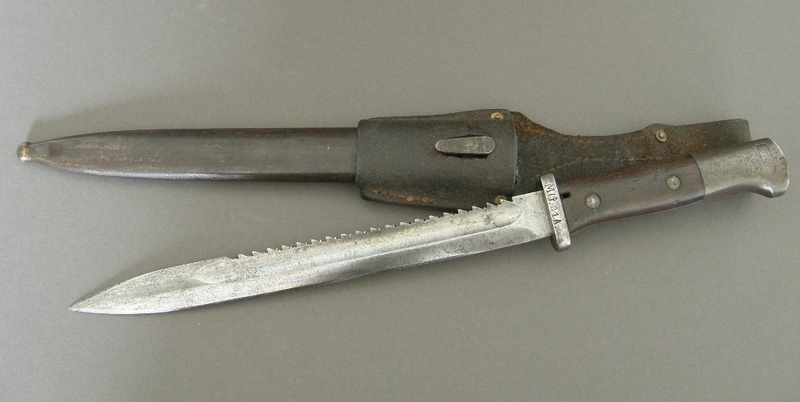 Krieghoff made Lugers for the German Luftwaffe (personal contract from Goring) from 1934-45. The ones made in 1937 go for thousand and thousand of bucks because those went to the paratroopers. There were/are considered the most desirable of the WWII manufacturers because of the quality and that same quality cost eventually started taking too much of the military budget and the P-38 eventually became the issued sidearm made in Germany. Simson & Co made high quality Lugers from 1922-1932 also but they were Jewish and after the Nazis confiscated the armory and given to Mauser and became the armory that put out the most. Most, but not all, of the police issued sidearms were WWI Lugers, Walthers and occupied armories that continued to manufacturing under german supervision. I prefer WWI Lugers that are unit marked. Nazis didn't do that with Lugers, smaller arms, yes. Nazi Lugers, IMO, are boring. What sells Nazi era Lugers is the proofmarks..........the Reichs Adlers and swastikas and with that, DWM and Erfurts run neck in neck with Mausers but some WWI DWMs and Erfurts can also run into the high thousands depending upon the unit markings. Four to five thousand for a nice Dragoon or Uhlan unit marked Luger. Here is my bayo matching your Luger. DAMN!!!!!!!!!!!!!!!!!!!! 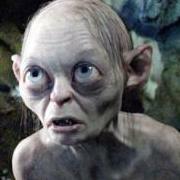 Eric.................Shall we talk or will I walk around all day in tears????? Erfurt dated '15 I got it from manions in the good old days then sold it managed to get it back off the dude I'm trying to get my rare 08 interwar cloth/steel change over feedblock back too but he's stubborn. In a MGK in 1915, those s71/84, 11 would have been issued to the 11 unteroffiziere w/sawback along with P-08 Lugers. One would have been issued to the waffenmeister (armorer) but no P-08. 104 would have been issued to the Schutzen, 2 to the waffenmeisterhilfe (armorerassist),1 to the Stellmacher, 1 to the sattler, 1 to the blacksmith, 25 to the horse handlers and 40 to the Rekruten all w/o sawback.